Seton's Aluminum Plates are backed by our 100% Satisfaction Guarantee! Select from a wide variety of Aluminum Plates at competitive prices. Plus most of our top-quality Aluminum Plates are in stock and ready to ship today. Display room names and nameplates on walls and doors in a stylish and professional way! Take your pick from Seton’s selection of wallmount nameplate holders that are all available in Gold, Silver, and Black. Looking for a stylish and creative way to display nameplates and signs? Seton’s selection of aluminum nameplate holders got you covered when the usual foam adhesive and screws just won’t cut it. 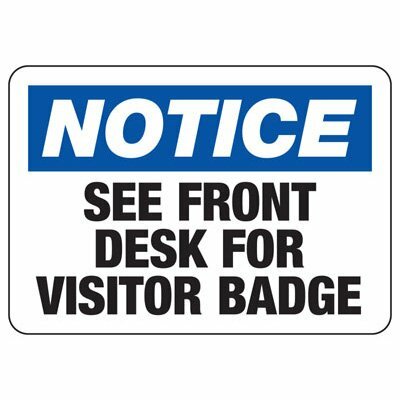 Display employee nameplates in a stylish and professional way by using nameplate holders! 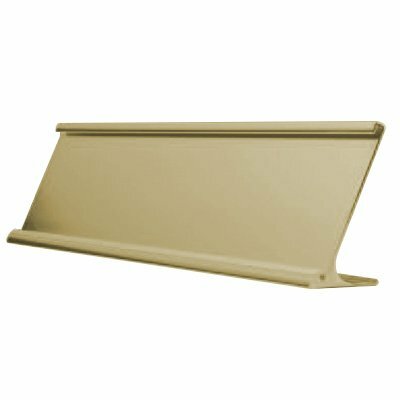 Seton’s durable aluminum holders will surely add a modern touch to any office or facility. 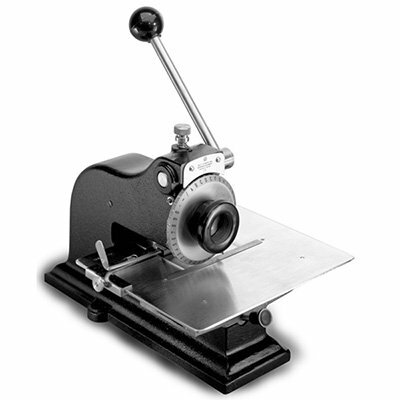 Stainless steel, brass or aluminum large metal plate is a durable, efficient means of identification. 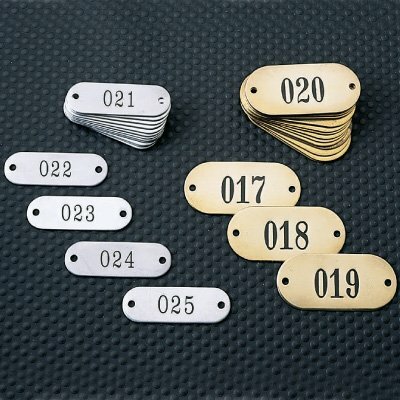 Stainless steel, brass or aluminum small metal plate is a durable, efficient means of identification.